As an animal owner a trip to the vets is not normally something that I look forward to because it usually means that there is something wrong with one of my dogs. However, this time it was very exciting! I had been invited to go along to Cherrydown Vets in Basildon, Essex to spend the day taking photographs to be used for their new brochure and website. Having had pets for many years I have been a customer at many vets and would highly recommend Cherrydown to any one that lives in the surrounding areas. It’s a big, bright, clean and friendly practice and the staff really care about your furry friend(s). Cherrydown is led by Director Jonathan Nurse and he is backed by a dedicated team of vets and nursing staff. In fact they were winners of The Good Vet Guide, Vet of the Year in 2014! I had a great time meeting all the lovely characters that arrived for appointments thought the day. This two were just adorable. Not to mention the cuddly Cockerpoo puppy featured above, he was not lacking in volunteers for cuddles! All the animals regardless of if they were waiting for an operation out the back or waiting for a consultation in the waiting room were happy and relaxed. Cherrydown guarantee to be there for you 24 hrs a day, 365 days a year. Staff are on site to care for your pets, so it’s 24/7 at Cherrydown. This care is not offered by all vets. Its is very comforting knowing that there is someone with your pet all the time. The staff take the time to greet the owner and pets and it was lovely to see that after operations the nurses were giving advise to each owner on how to care for them at home. I was lucky enough to be invited to take images during some of the operations. I even got to gown up! Obviously this was important as hygiene in the operating rooms is very key. Working in low light conditions was a challenge, no flash was used for any of the images. This may have frightened some of the pets and would have been very distracting for the vets. I also spent quite a lot of time stood on chairs to get an elevated view of what was going on. Advice on all types of pet care and health is freely available in a friendly environment and there is plenty of room to allow separate areas for Cats and Dogs. I always feel sorry for the cats going into small surgeries that have dogs staring at them in their cat baskets! Another advantage is there is an outside area for a leg stretch of for doing the things that often need to be done and relaxation. 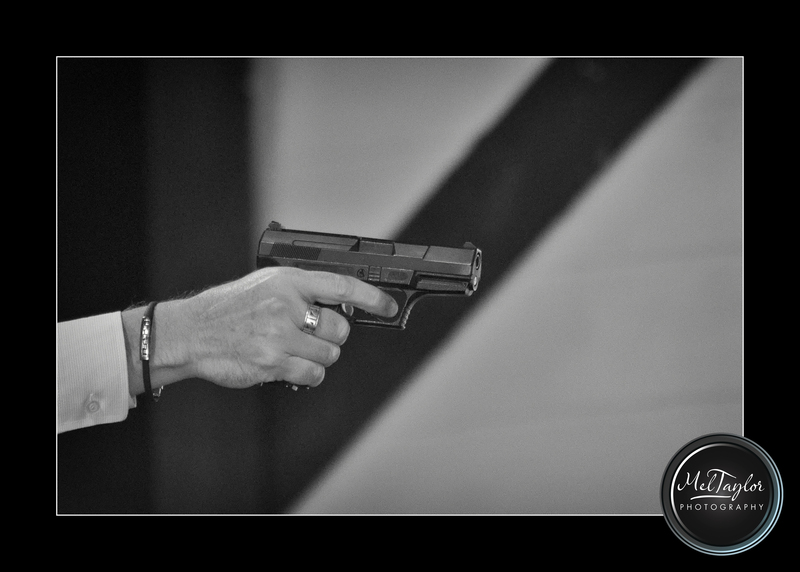 A busy and enjoyable day and as you can see the images were put to good use. The brochure really nice and full of useful information for existing and new clients. I would like to thank Cherrydown for allowing me to share what they do with you. 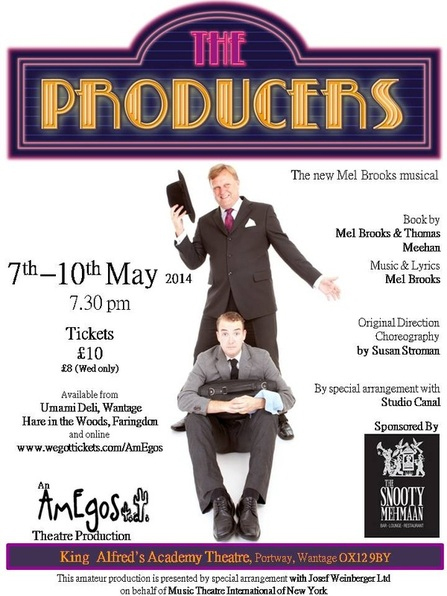 Every year I help out the fantastic Amegos Theatre group. 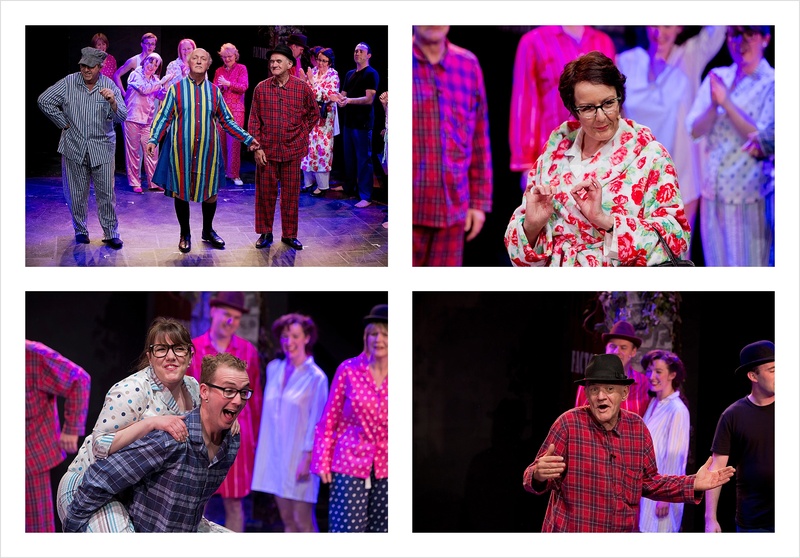 I do the promotion images for them, cast shots and then go to last dress rehearsal to photograph the show. It is something I always look forward too. We had a good laugh doing the promo images this year. Even had to put up with sardines in the studio! The show got a write up in the Wantage & Grove Hearld and Mel Taylor Photography got a little mention too. 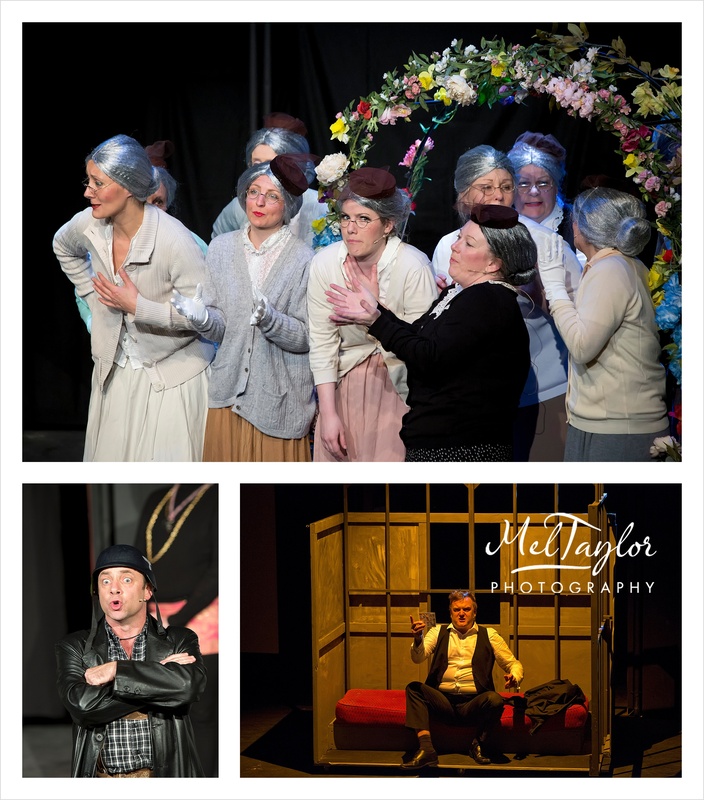 The show was a great success and if you missed it then keep and eye out for the next production… here are a few images from the show. 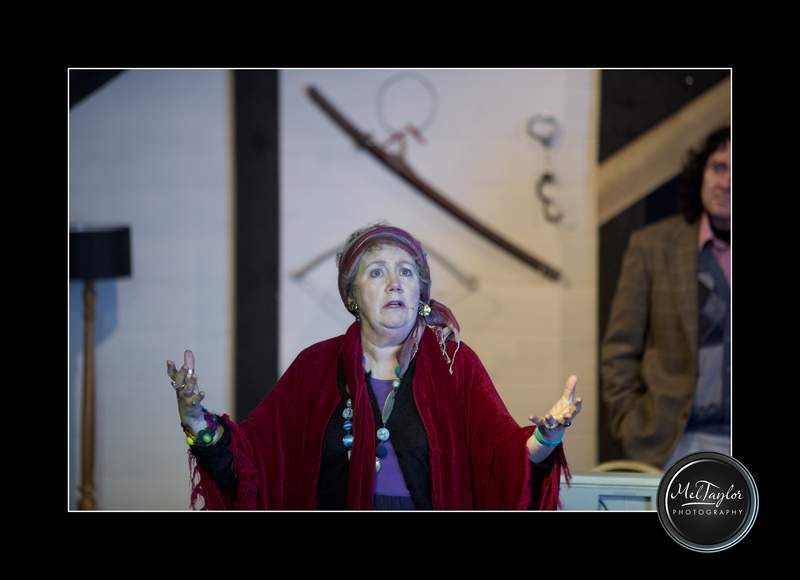 Lesley Phillips – Director of Amegos Theatre Group. I have been working with the AmEgos group for a few years now. 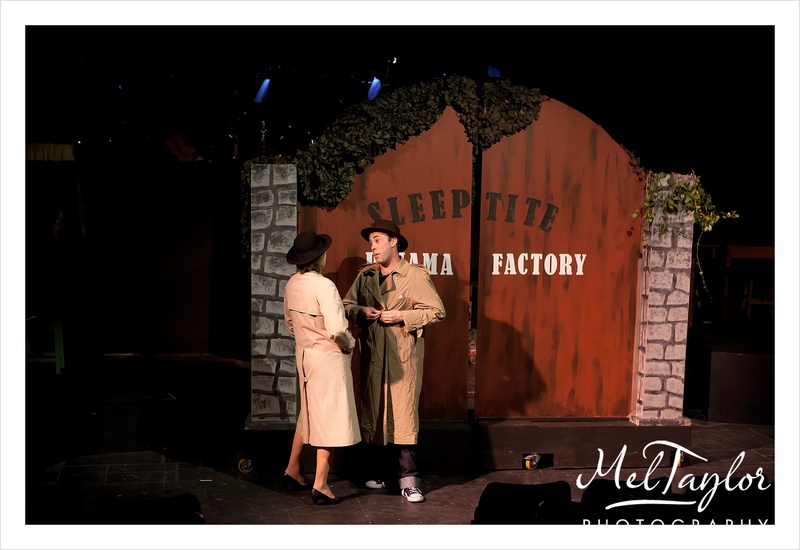 AmEgos are a small friendly group of actors and technicians who aspire to produce plays and musical that will thrill their audience. They are all amateurs but the productions are always very professional! They advertise for new members all the time and are such a friendly group. 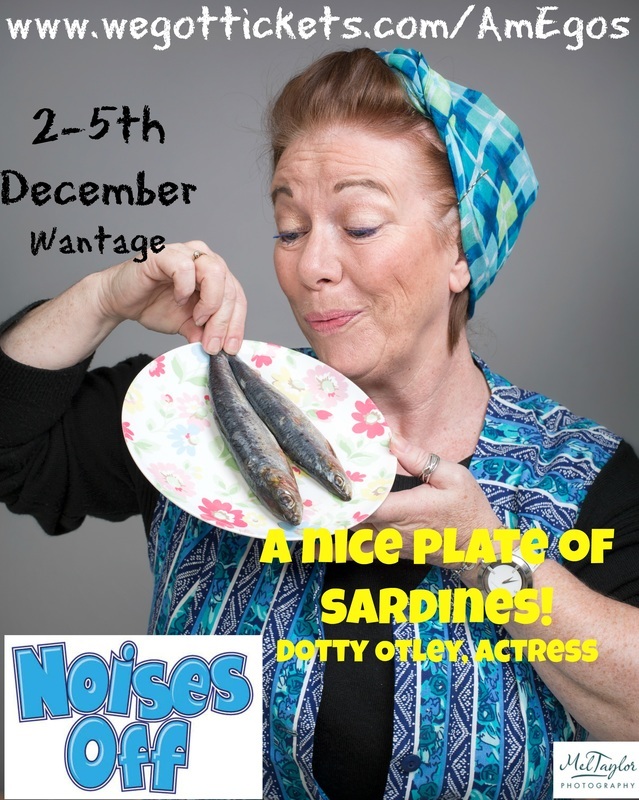 They rehearse in Childrey or in and around the Wantage area. 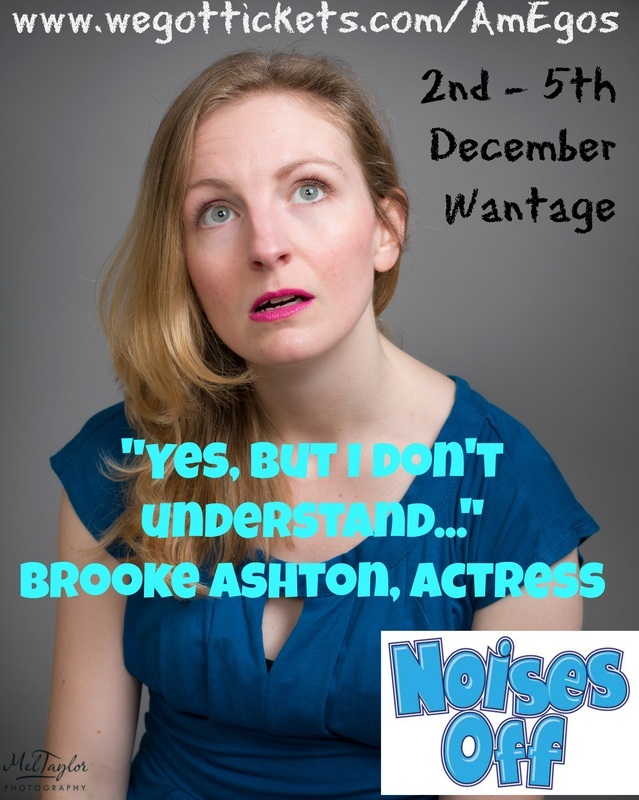 I was first approached by Lesley Phillips in 2012 and asked if I would be willing to help out with promotional work for their debut production of Little Voice. She was so lovely I could hardly refuse and I have not looked back and enjoy working with Lesley and the cast members very much. 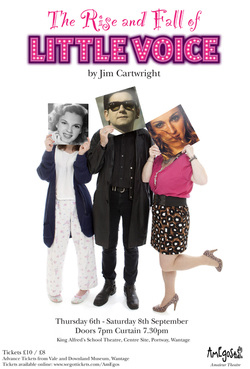 The Rise and Fall of Little Voice, debut production in 2012 by AmEgos theatre group. 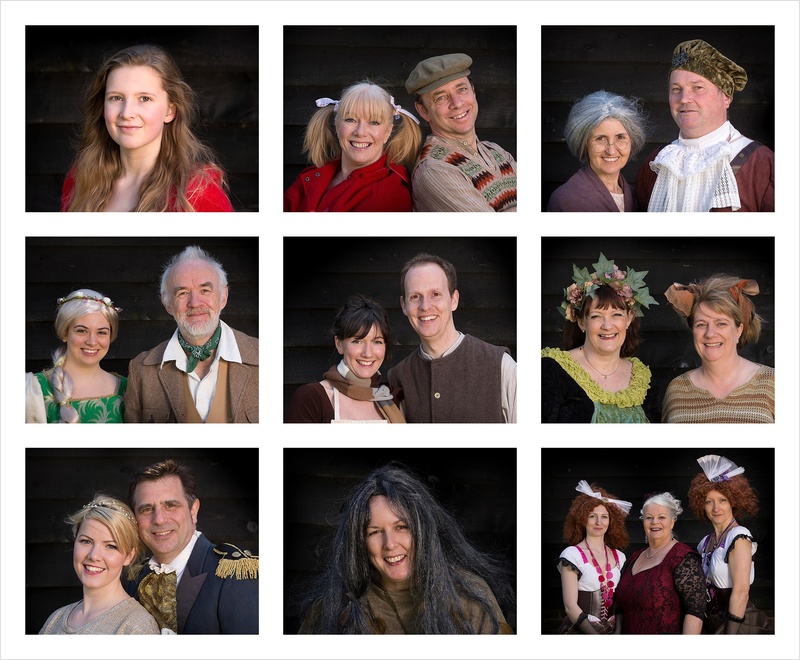 For this production I provided the promotional images and also cast headshots for the programme. The show was a great success, the and the singing was amazing.! Plans had already started for the next years show. 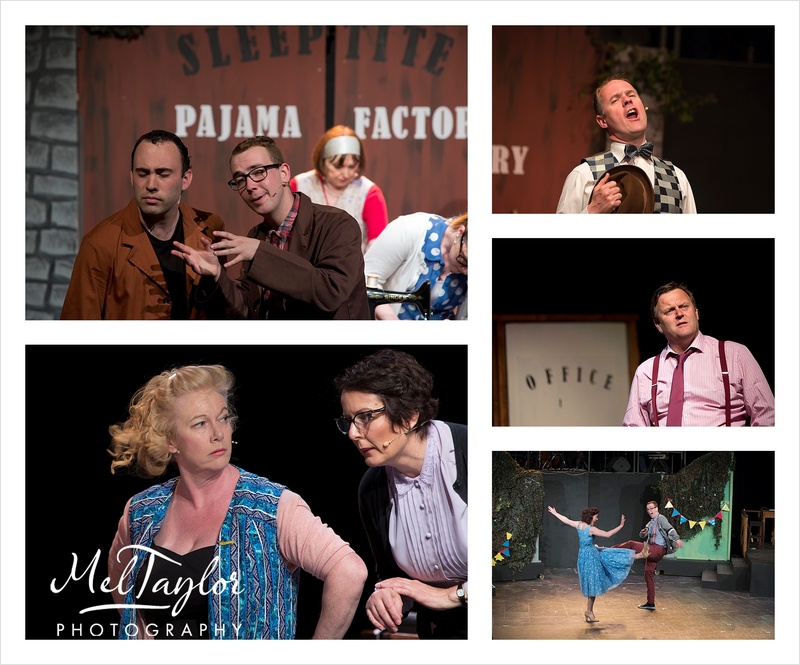 May 2013 was The Pajama Game a Musical comedy followed by DeathTrap a comedy thriller by Ira Levin. 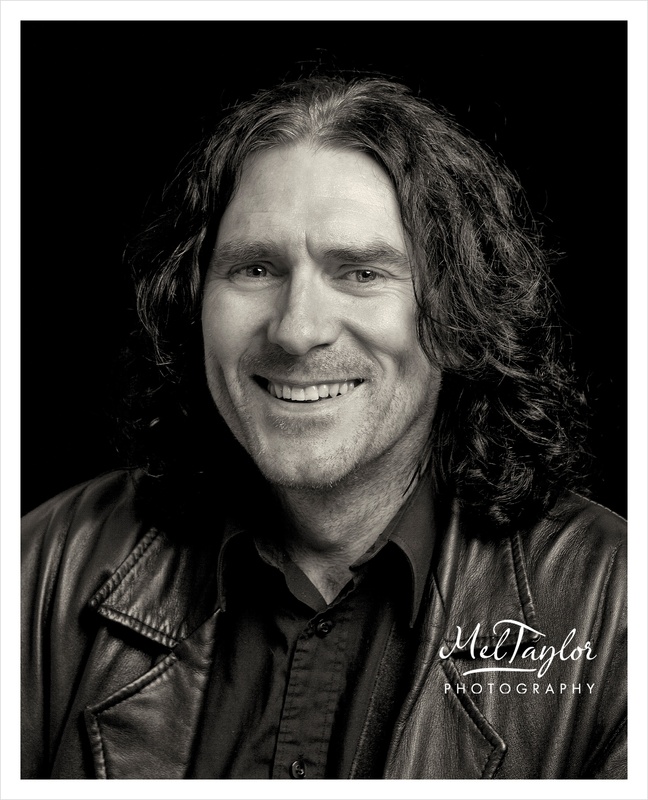 Again I did a shoot in the studio for the promotional Material and also cast headshots. I was asked for this show to go along and do some images at the dress rehearsal. This turned out to be great fun but often a challenge due to the low lighting and I prefer not to use flash and spoil the ambience not to mention distracting the cast! Next was Deathtrap, well that certainly had everyone on their seats! Here is one review that sums up the performance very well. Something a little different for the poster this time. 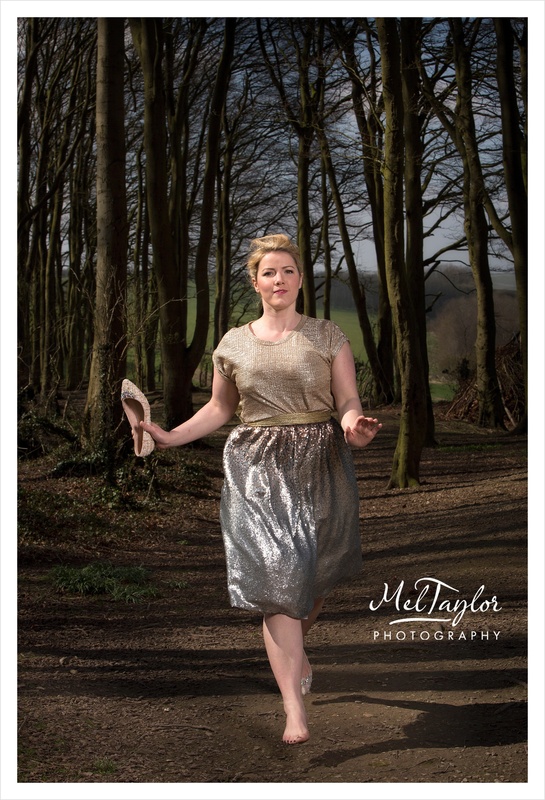 We always have such fun doing the shoots. I am surprised the legs are not blurry, we were all laughing so much at the time. 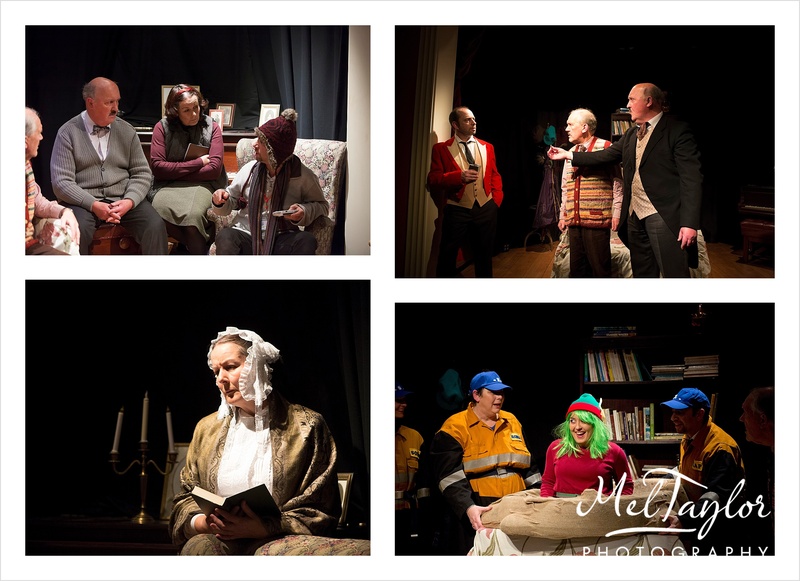 Next in 2014 was Improbable fiction a 2005 play by British playwright Alan Ayckbourn. It is about a writers’ circle, on the night the chairman, Arnold, seems to wander into the imaginations of the other writers. It certainly was not what I expected! A real surprise. No promotional work on this one. Just cast headshots and the rehearsals. This was a real challenge for the cast with lots of costume changes need. 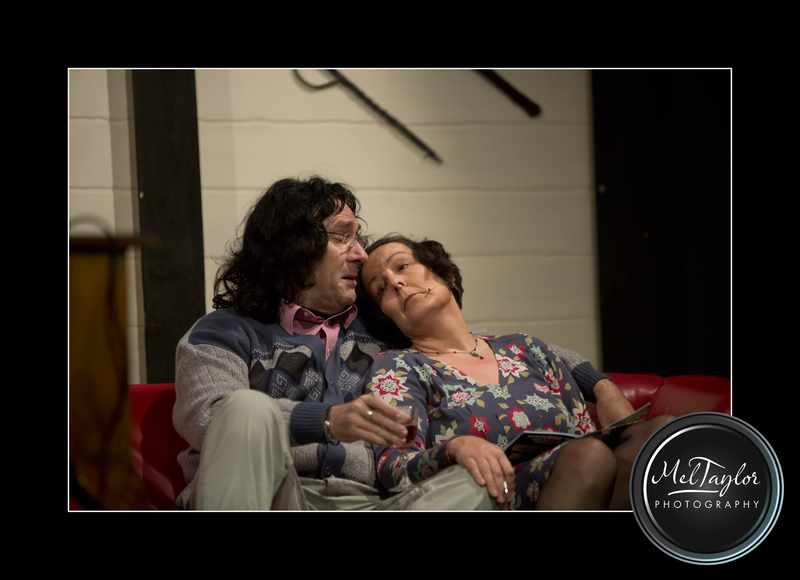 The show was held at the theatre at Buscot Park, it was such a delightful setting. All three performances were sold out a month before the opening night! That brings us to this year! IN TO THE WOODS! … What? you have not got your tickets? Well you had better hurry as they are selling fast! 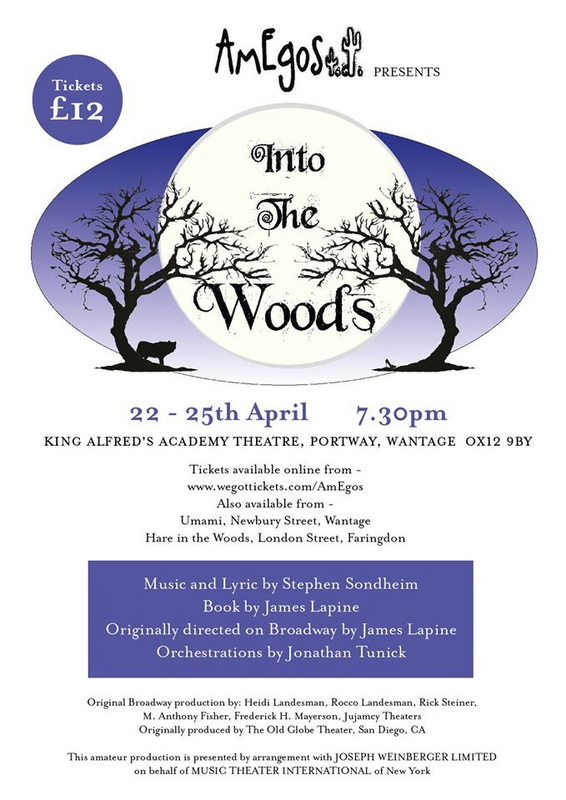 Into the Woods is a modern twist on the beloved Brothers Grimm fairy tales in a musical format that follows the classic tales of Cinderella, Little Red Riding Hood, Jack and the Beanstalk, and Rapunzel-all tied together by an original story involving a baker and his wife, their wish to begin a family and their interaction with the witch who has put a curse on them.– Written by Anonymous. 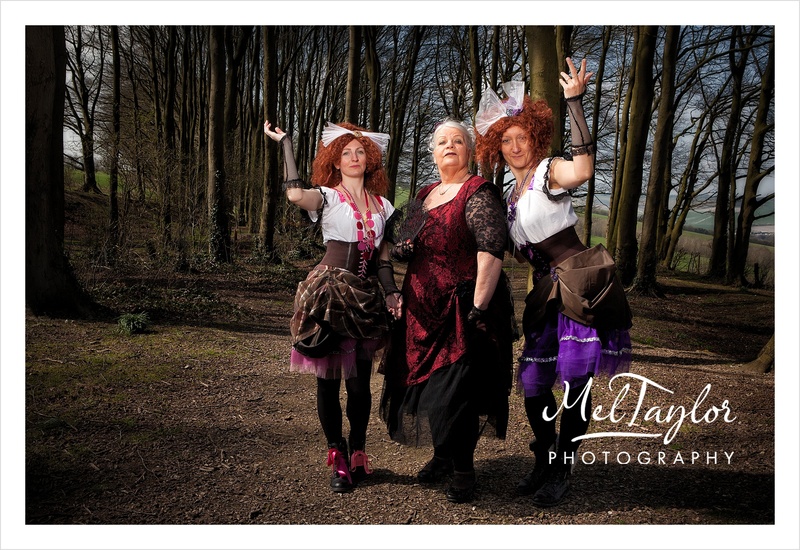 I had the pleasure of meeting the cast a few weeks ago, we had a shoot on Easter Monday at the Court Hill Centre www.courthill.org.uk , Plenty of tea and cakes were consumed too from their excellent tea rooms. 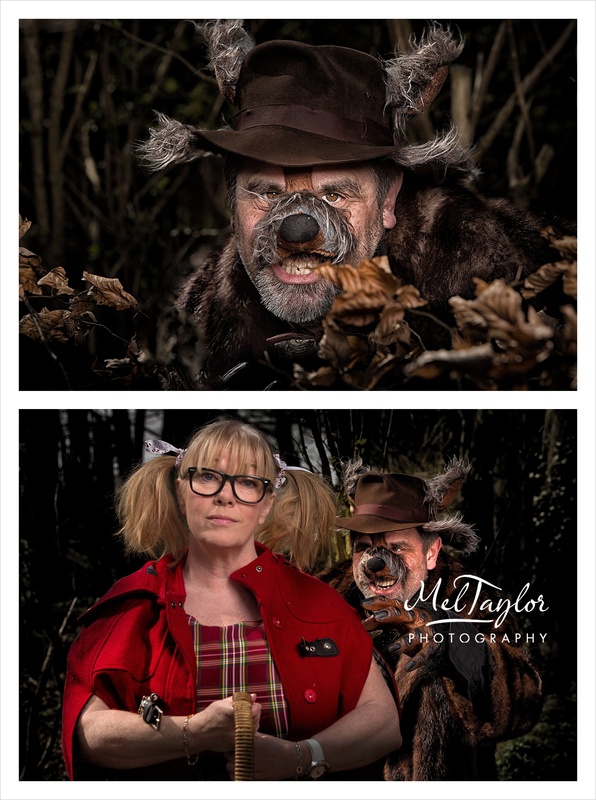 We had some fun in the woods with the cast, for their promotional images. A challenge getting it looking dark and gloomy on a warm and very sunny bright day! 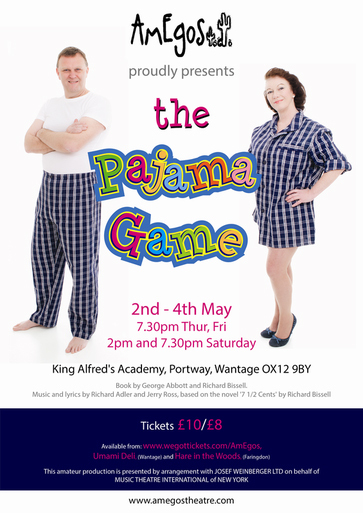 I am now looking forward to the final dress rehearsal on Tuesday next week! I know it will be a huge success!